RRB Group D Result: The Indian Railways has revealed that it is yet to fix the result declaration date for RRB Group D Exam. However, candidates are advised to keep an eye on the official website of Railway Recruitment Board for the details regarding the same. 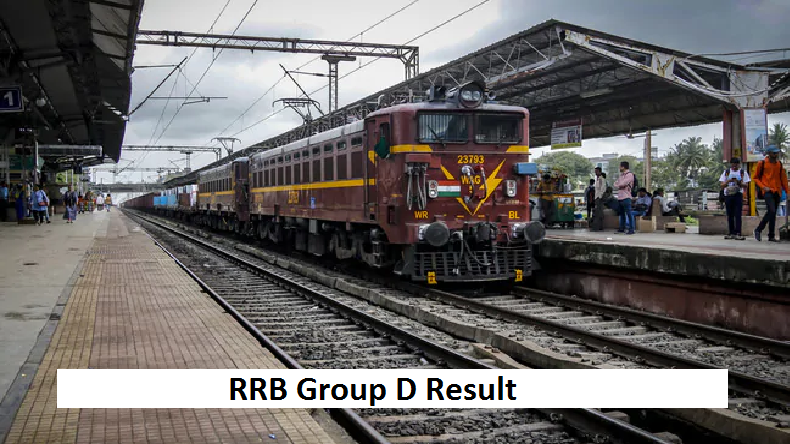 RRB Group D Result: The Railway Recruitment Board (RRB) has revealed that the result of RRB Group D Exam will be announced through the official website of the Board. However, the result declaration date of RRB Group D exam has not been fixed yet, said an RRB official according to reports in a leading website. The official further said that the Board will release a notification regarding the result 2 to 3 days prior to the announcement of the same through the official website of Indian Railways i.e. at rrbcdg.gov.in. Moreover, it has been reported that more than one crore candidates have appeared for the examination who are eagerly waiting for their result. Candidates are advised to keep an eye on the RRB’s website to avail more details regarding the recruitment process of RRB Group D posts. For more information regarding the Group D and other posts recruitment, candidates can click on the direct link given below. How to check the result on the official website of RRB?